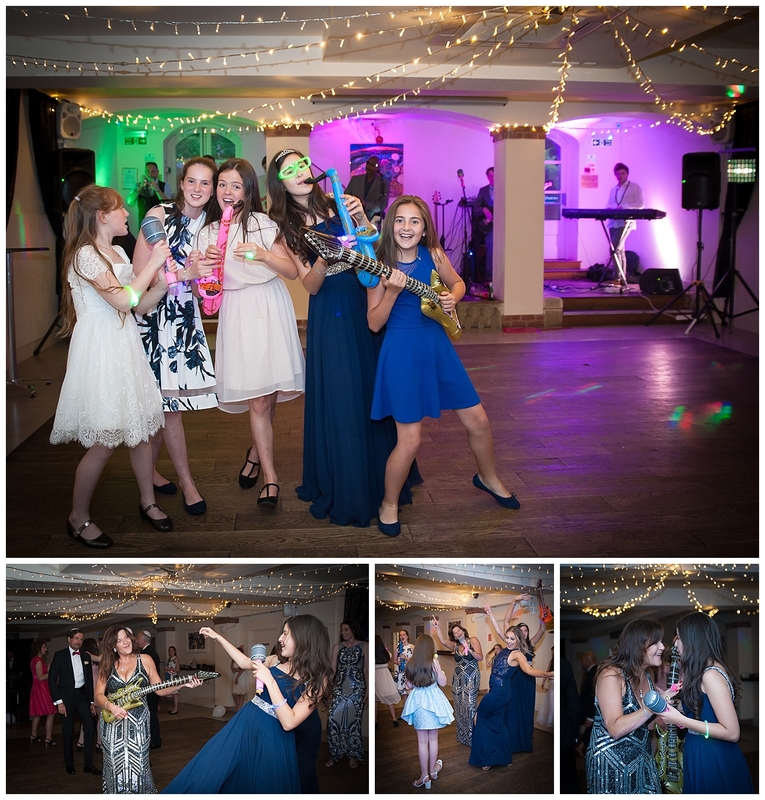 I first met Sophia when she was 6 at her parents jewish wedding celebration, I was so delighted when she asked her Mum if I could photograph her Bat Mitzvah celebrations at The Italian Villa. She has grown into a charming, beautiful young lady. 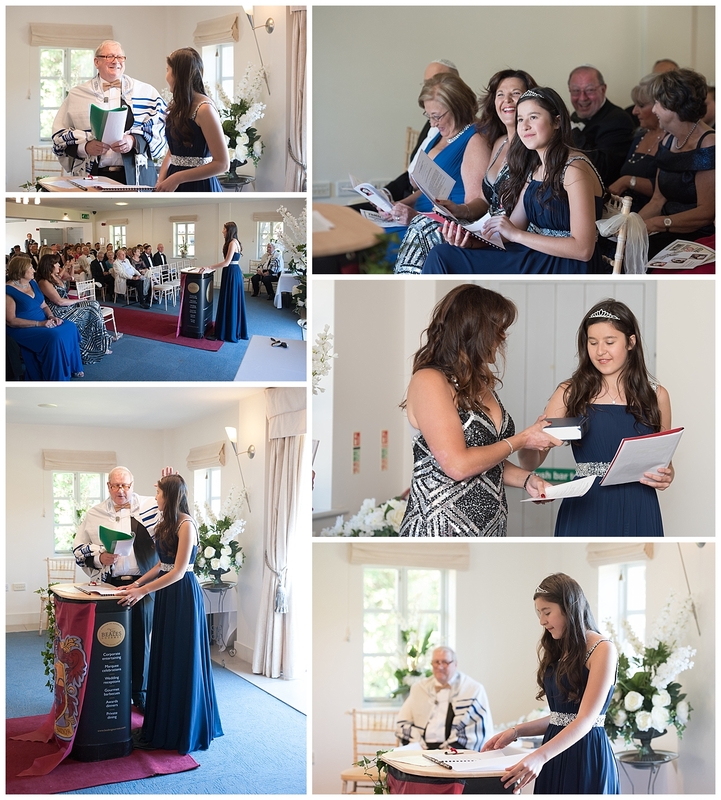 I have never photographed a Bat Mitzvah before but was very excited by the challenge and started my research. 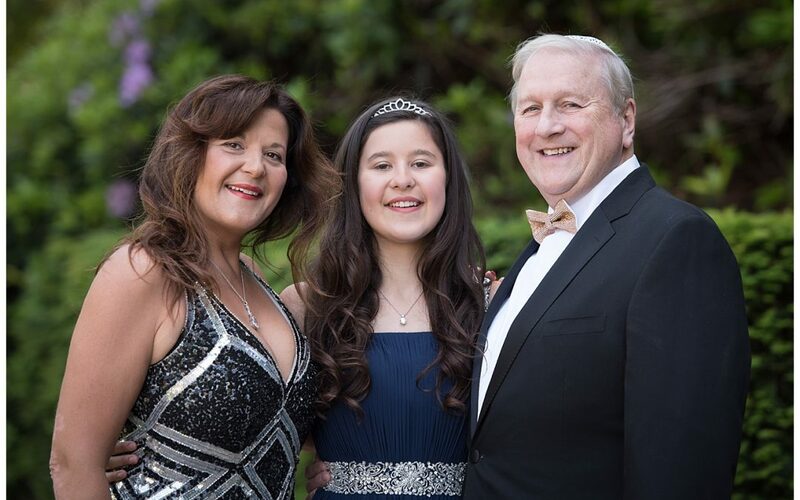 The Bat Mitzvah celebrates reaching religious maturity for girl in the Jewish religion which is 12 years of age unlike boys who celebrate their Bar Mitzvah at 13. 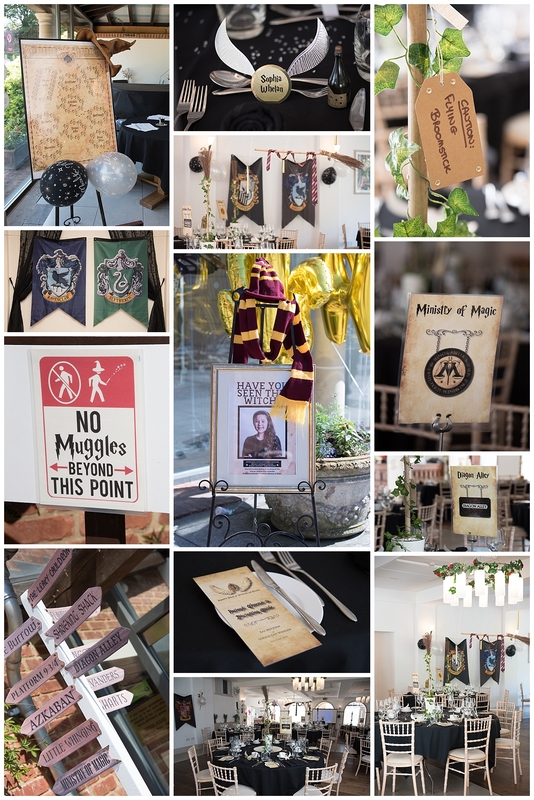 Sophia chose a Harry Potter theme making her day full of personal touches to do with her beloved Harry Potter, including live owls, magic and flying broomsticks! The formal celebration ceremony took place surrounded by lots of Sophia’s friends and family, there were many elements to the ceremony including the passing of the Torah from generation to generation and a speech read by Sophia celebrating other strong Jewish women, sophia carried off this daunting task without hesitation, including some great acting skills when she pretended to have forgotten her speech which was then flown in by a Hedwig look alike (The white owl from Harry Potter) much to the surprise and delight of the guests. 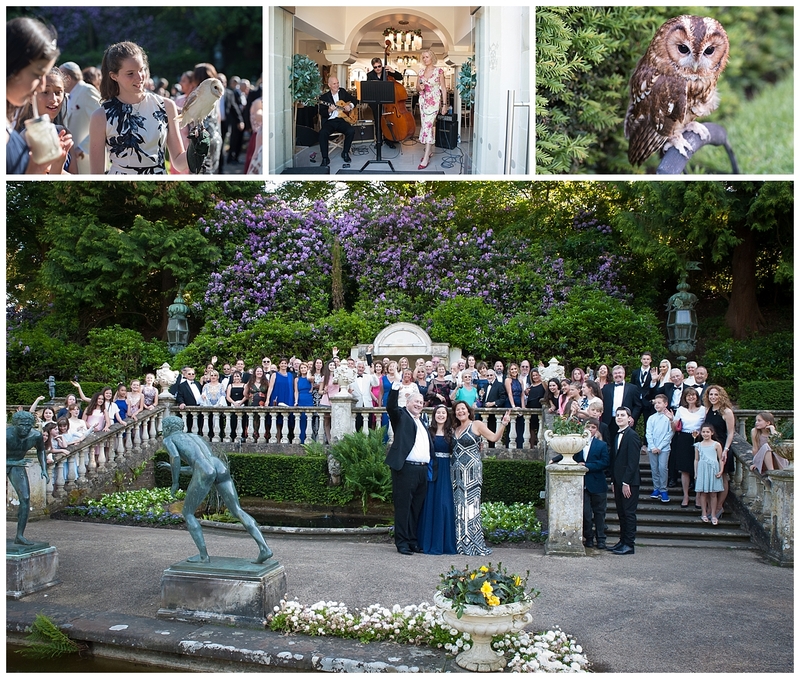 (The owls were supplied by CSR Falconry). Immediately after the ceremony the Klezmer Band started up and soem traditional Israeli dancing followed. 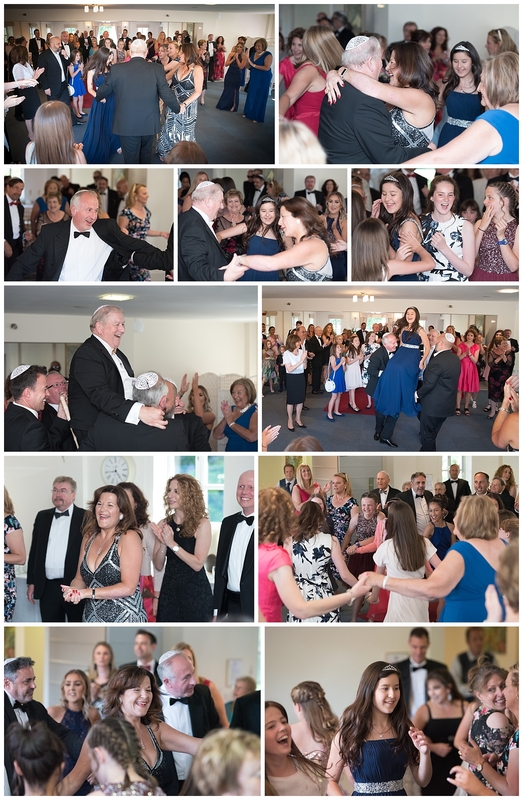 This was a pleasure to watch as every guest joined in Jewish or not and danced around the room with such laughter and energy! It is also traditional to lift the hosts and Bat Mitzvah up on a chair. Amazing fun was had by everyone. I stood on a chair and did my best the capture the action. Following the dancing everyone was led to the stunning Compton Acres gardens at The Italian Villa, where Butter Beer, Champagne and delicious canapés from Beales Gourmet were served, washed down with more laughter and a touch or magic from a roving magician (Chris Piercy) to keep up the Harry Potter theme. All the while being serenaded by the wonderful Zoe Schwarz and Rob Koral. Sophia in the meantime had a great time with all her delightful school friends. 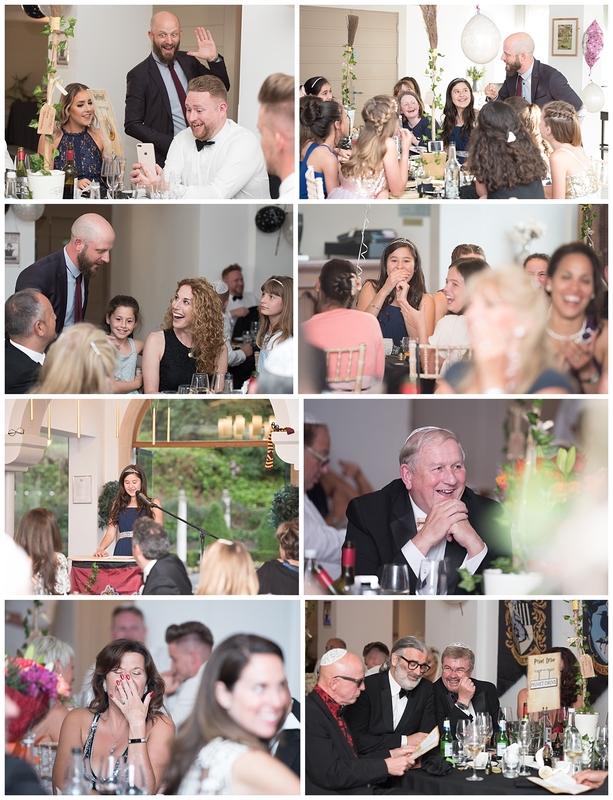 The next stage to the wonderful celebrations was an amazing sit down reception by Beales Gourmet, punctuated with more Jewish tradition and speeches, including a moving speech by Sophia’s mother Olivia about her love for her daughter, with a few embarrassing anecdotes thrown in for good measure. Sophia once again stepped up to the mark with another eloquent speech. A real credit to her parents for sure. Another tradition is the separating of bread which had been hand made by Sophia. 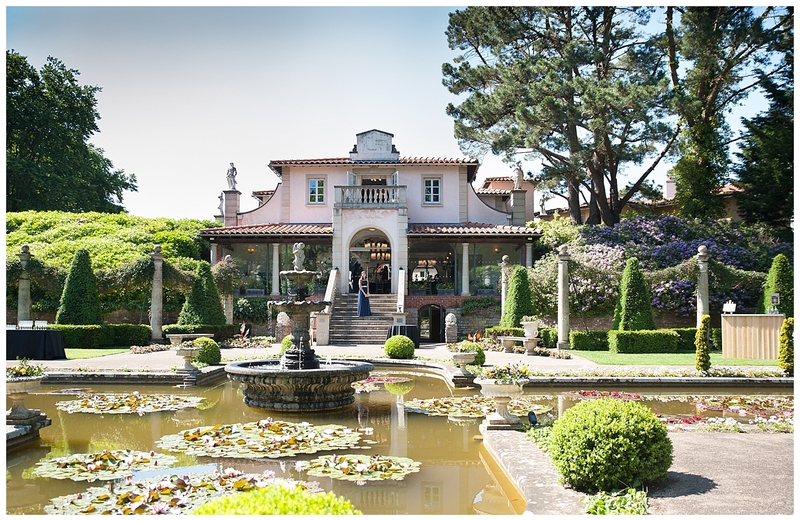 Following the delicious three course meal and speeches the celebration continued down stairs at The Italian Villa where a show band were playing and the dancing began. 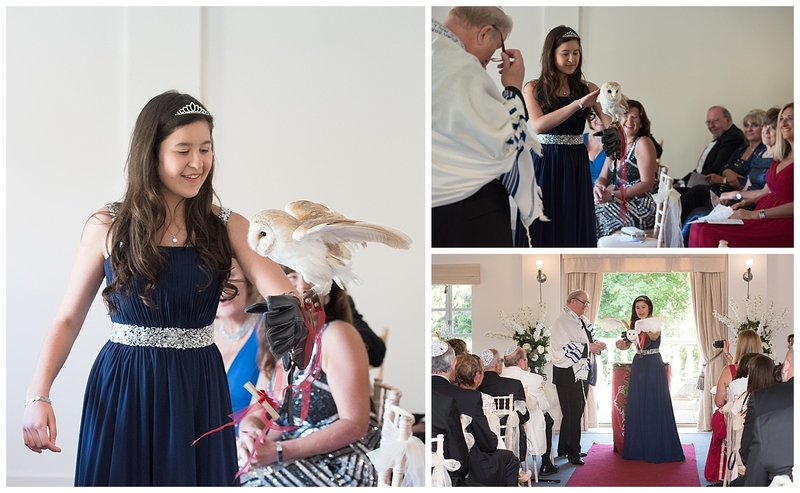 What a fun filled end to a great day and my first ever Bat Mitzvah experience, I was truly honoured to have been asked to be a part of the celebrations and enjoyed capturing the special moments with my fellow photographer Jerry Fenner . I wish you all the best in the future Sophia.